BOTTOM LINE: Emailed leads will never get lost in the shuffle again. Round-Robin Mailer ensures that every message that arrives on your email server is rotated evenly. It sets up conveniently on a desktop computer but can also run on a company server. 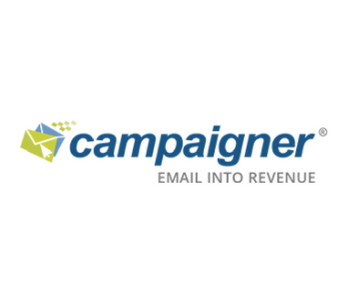 SUMMARY: Round-Robin Mailer from Gammadyne is an email marketing software tool that collects incoming emails -- typically sales leads -- and rotates them reliably and fairly to the correct, corresponding teams of employees. With just a few clicks, the tool is up and running and evenly distributing leads. Round-Robin Mailer supports all versions of Windows as far back as XP and is equipped with an array of features that lets companies tailor it to fit their specific needs. What Does Round-Robin Mailer Do? 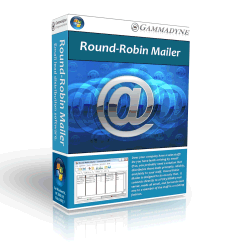 Gammadyne’s Round-Robin Mailer is a desktop software application that distributes messages arriving by email to the proper contacts within a company and rotates them evenly. This software tool is ideal for companies who receive sales leads via email and ensures that they are handled in a timely fashion. The software connects to a mail server, reads the email messages, and then forwards each message to a sales member. 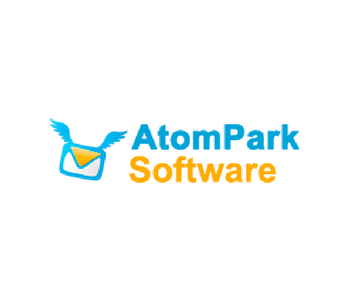 Although this email organization software is designed to run on a desktop, it is best to install the tool on a company server that is administered with Remote Desktop to ensure that Round-Robin Mailer is always running. A second option is to configure Round-Robin Mailer so that it automatically boots up when the desktop computer is started. However, any time the computer is shut down, the tool will not distribute messages. A “custom processing” feature filters emails so they are routed correctly to whomever you designate. For example, any emails with the word “support” in the subject line will be automatically sent to the person or persons you’ve assigned to handle support related issues. Round-Robin Mailer receives email from mail servers that support POP3 and IMAP4 and sends emails using SMTP. The software runs on Windows 10, 8, 2012, 7, 2008, Vista, 2003, and XP. If a sales staff member has stepped away for a cup of coffee or has left for the day, he or she is marked as “Unavailable” so that those precious leads are rerouted and not left waiting for a response. Users can create schedules within the system so that leads are not assigned when sales staffers aren’t working. 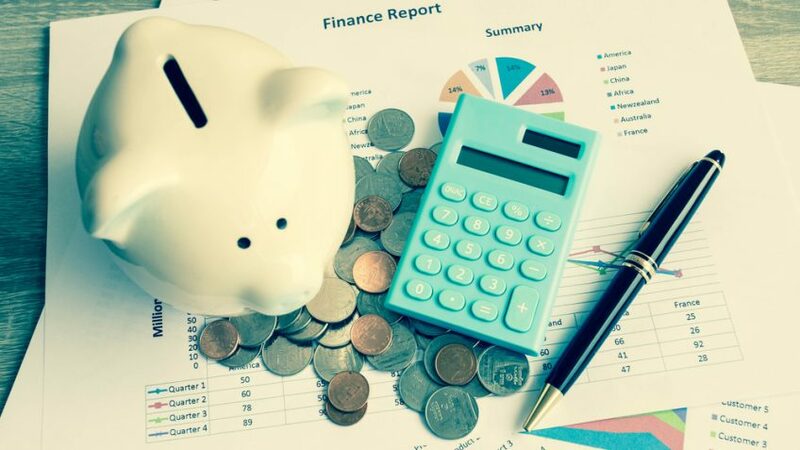 Additionally, the statistics feature provides a paper trail to show how many leads were assigned to each staff member during a specified period of time. Once purchased, it is a great value for the price, but who doesn’t love the chance to try something for free? And a free trial that provides all of the functionality of the licensed version is even better. 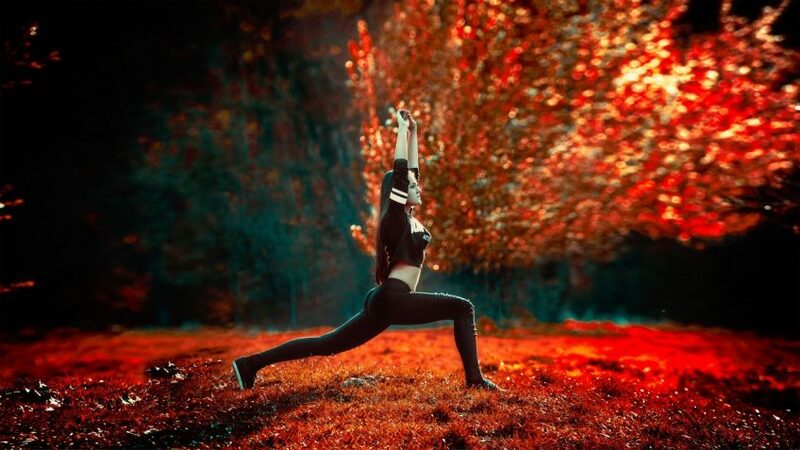 Take Round-Robin Mailer for a test drive for one month and then decide. Exceptional Reliability: Since a lost lead can be detrimental to any business, Round-Robin Mailer doesn’t just promise but guarantees that it will never lose a single email message. It is also guaranteed not to crash. Permanent Relationships: Suppose XYZ Company only likes to work with a specific sales representative and will not consider anyone else. 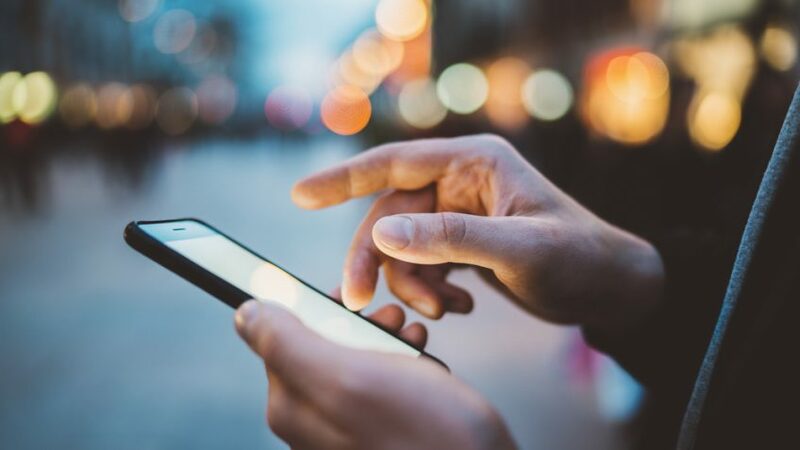 By using the “Permanent Relationships” feature, any messages that arrive from that source are automatically routed to the preferred representative. 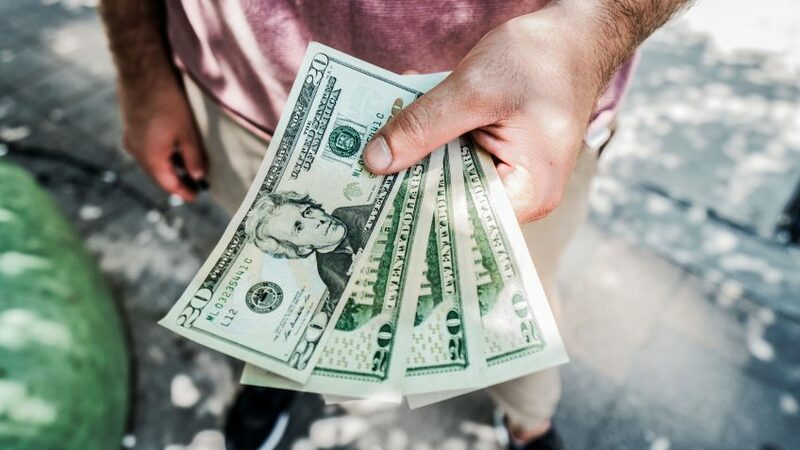 Free Trial: If you’re not sure you are willing to invest money in Round-Robin Mailer, give it a month and enjoy a free trial download from the Gammadyne Web site. Self-Service Tools: To get to the bottom of any issues, users have various self-help tools at their disposal. 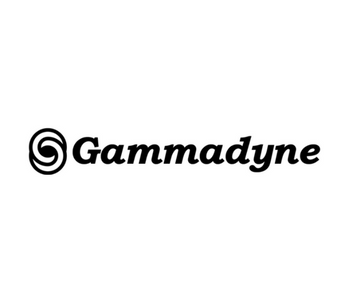 Gammadyne’s website has an extensive FAQ page for Round-Robin Mailer (as it does for each one of its products), but also has a separate page of informative articles designed to educate users in the best ways to use the company’s offerings. One issue that we found is that if Round-Robin Mailer is installed on your desktop computer and you call in sick one day, email leads won’t flow to staffers. If you don’t have another individual who can get your system started up, this could be problematic for the company. 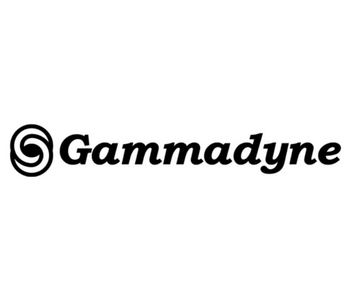 To alleviate this potential problem, Gammadyne recommends installing Round-Robin Mailer on a server that is always running. A few point-and-click movements is all that is needed to get Round-Robin Mailer started up. Although the interface might seem a bit daunting at first, it really isn’t, and within minutes you’ll wonder how you and your organization functioned so long without using this software. The Round-Robin Mailer is available for free trial download or purchase at $85/per user license via Gammadyne’s official website here.